Phasellus nec tortor quis nulla interdum vulputate. Praesent egestas placerat dui, at tincidunt mi tempor a. Integer elit quam, tempor eu faucibus finibus, vestibulum quis diam. Mauris quis eros accumsan, tempus felis vitae, mollis dolor. Fusce blandit enim eget pulvinar porta. Vivamus nec luctus sapien, ac venenatis tellus. Nunc lorem lacus, volutpat sit amet viverra quis, laoreet at ligula. Praesent viverra elementum purus, non accumsan augue venenatis posuere. Donec eget urna euismod, commodo nunc vel, consequat tellus. The notary seals we produce are known for creating excellent impressions with a perfect finish. All products are in compliance with state set standards. We make lightweight and quality constructed notary stamps that simplify the art of stamping. Our Notary Stamps are available in a variety of different implementations. Our cutting edge technology and high quality materials empower us to produce reliable, long lasting and cost effective notary supplies needed to carry out your job. Get ready for a fresh experience when using our new Hybrid Embossers. Rather than blindly sending the products out to you, we thoroughly test them for quality control assurance before delivery. This fine Pre-Inked Notary Stamp has a sleek, compact design that can fit easily in to a purse, pocket or briefcase. 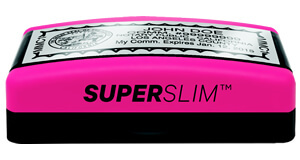 Our SuperSlim stamps are available in 8 exciting colors. 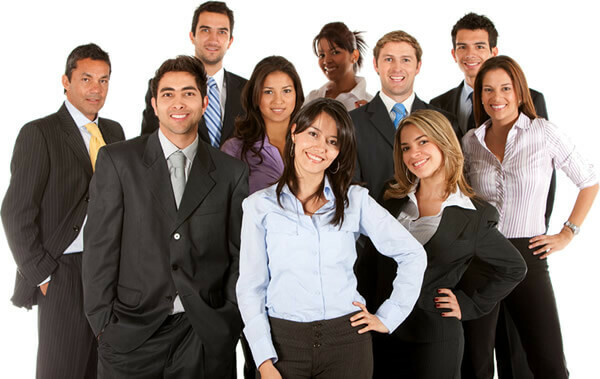 It is our goal to help you look professional and have the tools and resources to match your position and responsibility. 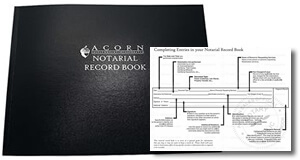 Our Notary Journal is an important must-have for all notaries. Why Shop With Us for your Notary Supplies? 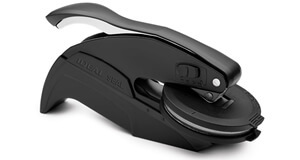 Our range is diverse when it comes to notary products; we have notary stamps and notary seals that are our best products with an innovative touch and full functionality created in an eco-friendly manner and we also provide other unique notary supplies like hybrid seal embossers, notary journals, etc. Our collection of notary stamps and notary seals are unparalleled in terms of innovative, usability, and quality.We look to keep expanding our inventory with new and amazing products for your use. Be it office use or any other functionality you require, our notary supplies are just what you need. Most custom notary orders ship in 24-48 hours. We're here to help in anyway we can! Our Slim Stamps & PSI Pre-Inked Stamps are Eco Friendly Stamps! Our Embossers come backed with a lifetime warranty! We want you to have the best and most enjoyable notary supplies buying experience with Notary Supplies Online. Our friendly and knowledgeable representatives are ready to cater to all your needs and concerns so that you don’t experience a single issue! Whether you are in search of specific notary supplies that you cannot find or have some questions regarding your online purchase, feel free to get in touch with us anytime. We are proud to serve you with a range of notary supplies that are top notch in all aspects. We're here to help you with your notary supplies! Checkout our very helpful FAQ's or Simply Message us here!